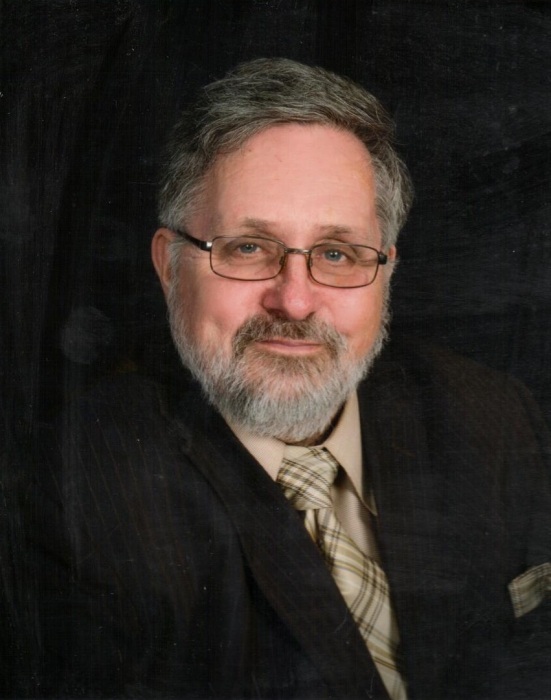 James Herbert Snyder, 69, of Dayton, died unexpectedly on Thursday, January 24, 2019 at his home. Born February 4, 1949 in Kittanning, he was a son of the late Harold and Nina (Black) Snyder. He worked for 20 years at Commodore Homes in Shippenville, Pa. Jim graduated from Dayton High School in 1968. He attended Dayton United Methodist Church and belonged to Dayton Grange #1819. Jim enjoyed peanuts and pizza. He liked watching television, especially the RFD channel and game shows, and driving his truck. Jim was always offering help to the community by lending a hand or running errands, especially anything that had to do with trucking. Left behind to cherish his memory includes his wife of 45 years, Nelda (Hollenbaugh) Snyder; brother, Robert (wife, Mary Anne) Snyder; brother-in-law, Dale (wife, Michele) Hollenbaugh; and several nieces and nephews. In addition to his parents, he was preceded in death by his son, Matthew Snyder, who passed away in 2013; and a brother, David Snyder. Friends will be received from 1-4 p.m. and 6-8 p.m. on Sunday, January 27, 2019 at the Snyder-Crissman Funeral Home, 200 S. McKean St., Kittanning. Additional visitation will be held on Monday at Dayton United Methodist Church, 105 E. Church Ave., Dayton, from noon until time of funeral service at 1 p.m., with the Rev. Dennis J. Howard officiating. Burial will follow in Jerusalem Lutheran Cemetery.